FireBird 2 - now available for free! 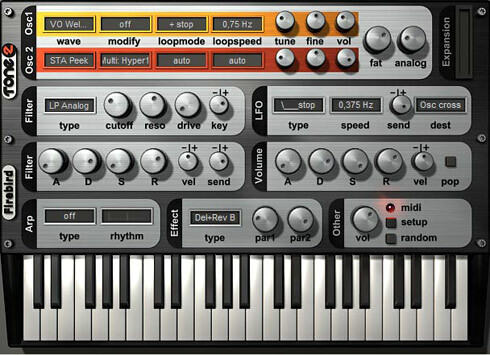 to enjoy this sometimes heavily underestimated synthesizer. development of Firebird and other Tone2 products, by purchasing our software. with Firebird for many more years. you with the tools to create impressive sounds with a minimal amount of effort.